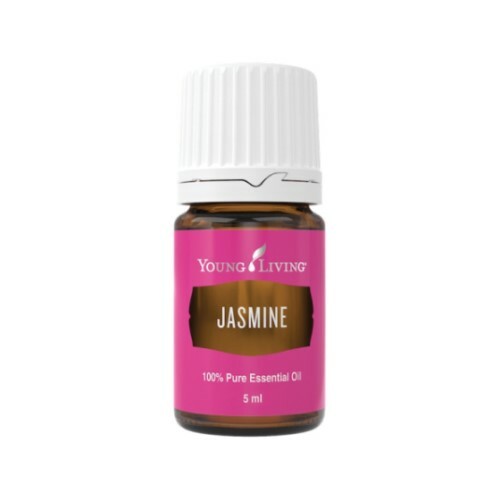 To maximize the fragrance of Jasmine oil, the flower must be picked at night before sunrise, adding to the oil’s mystique and allure. 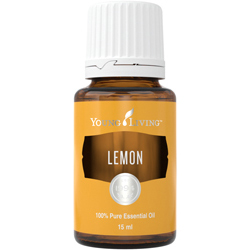 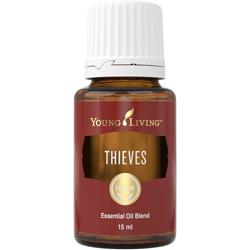 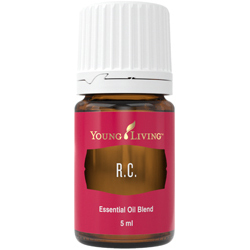 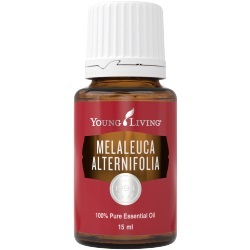 Additionally, this precious oil requires more than 10 pounds of flowers to make one 5 ml bottle. *Jasmine is an absolute or essence, rather than an essential oil.